Goodreads giveaway Firstreads. Thank you very much! Delicious. 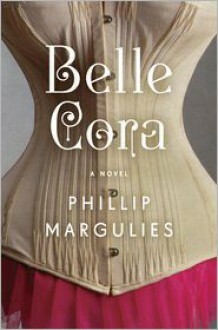 But not in a lurid way.Historical fiction inspired by a San Francisco madam during the gold rush.Fans of Victorian period literature and historical fiction should eat this up, just as I did. Plenty of historical references and research. Read from August 13 to September 14, 2014 Wow!!! Perfect!! I absolutely adored this book! It's going on my All time Faves shelf right now. Do I recommend it? Yes! READ. THIS. BOOK. It's historical fiction at its very best.